Professor Fred Fastier (pictured, b. 1920) became interested in Science Fiction (SF) when he was at primary school in Dunedin. A scientist by trade, Fastier began collecting SF in New York while he was teaching there in the 1950s, and he preferred ‘hard-science’ to fantasy fiction. Over the years, he amassed some 1200 volumes, which he gifted to the University of Otago’s Special Collections in 2010. The Fred Fastier Science Fiction Collection contains many classics, and noted SF authors such as Robert Heinlein, Arthur C. Clarke, and Ursula Le Guin, among others. It has proved to be an excellent addition to Special Collections holdings. 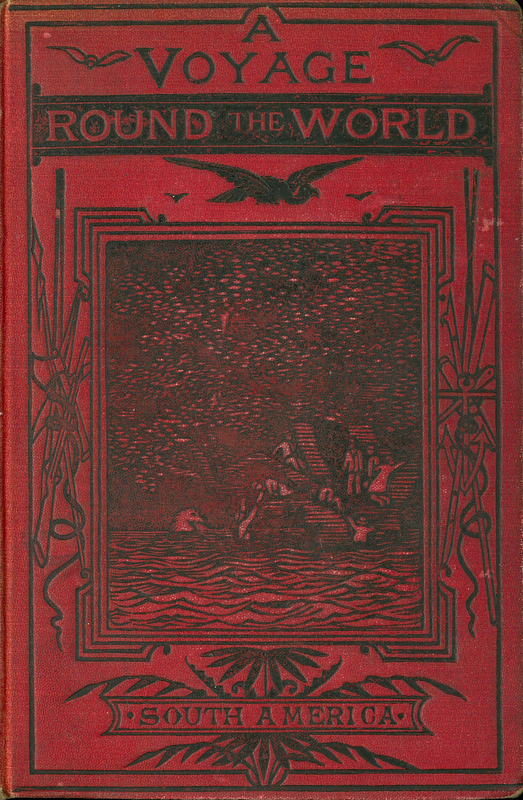 Jules Verne, “A Voyage Around the World. South America,” ourheritage.ac.nz | OUR Heritage, accessed April 20, 2019, http://ourheritage.ac.nz/items/show/11244.